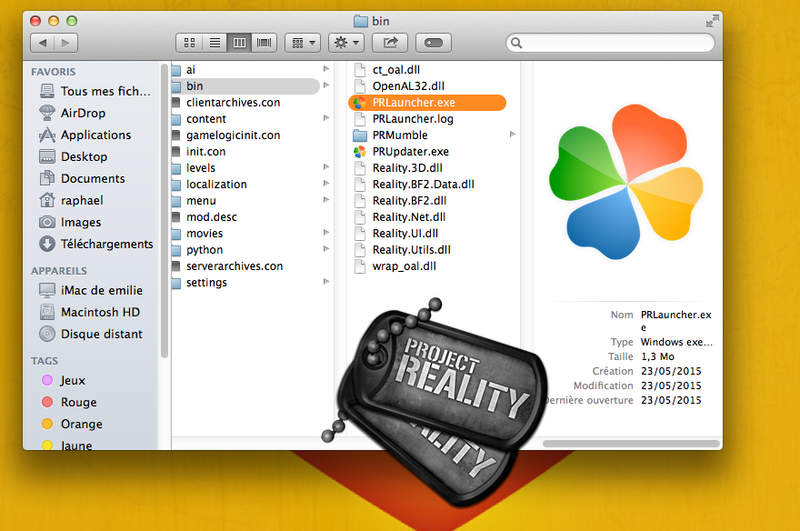 Firstly what is Project Reality ? With the last update (1.3), modders released the mod for free in standalone, we don't have to pay Battlefield 2 for playing the mod, we don't have to pay anything to play. Why i request it ? Need .NET Framework 4.5.2 Visual C++ and directX9, after, i don't know. I think it will be easy to port it, the standalone use the same graphics than BF2 and there already a BF2 Wrapper. Thanks ! Hope it will work ! Thanks ! I leave it for professional haha ! Maybe i'm on the right way, you know how to make it unstuck ? I'm not so sure. I'm doing to the port and, perhaps it isn't finished yet, it is progressing. Vitormm, i'm sure the game can work on wine ! So i don't know if install bootcamp, how long it make to install windows via bootcamp ? 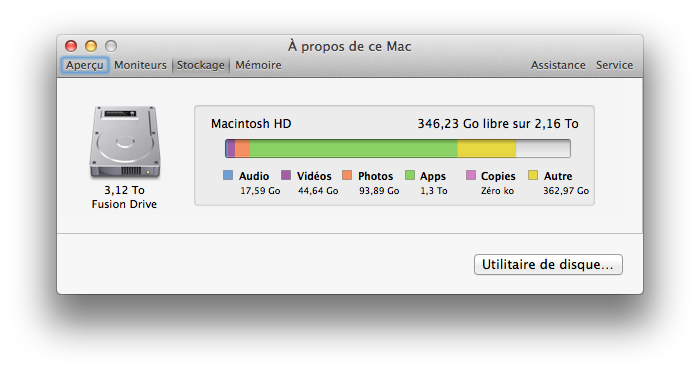 Can i remove the partition later ? You think you will finish the wrapper when ? Cause i also need bootcamp for other things (not only game who don't work with wine), and bootcamp take a lot of time and i don't have the time with my work. It's not an order :p , if you don't make it it's not a problem, but just in case for me. By the way, which app do you can't install on Mac with Wine? I have used bootcamp, but really you have to look up a tutorial or something, I had the same problem when I did it.